CELEBRATING 25 YEARS OF "MAKING A JOYFUL NOISE." 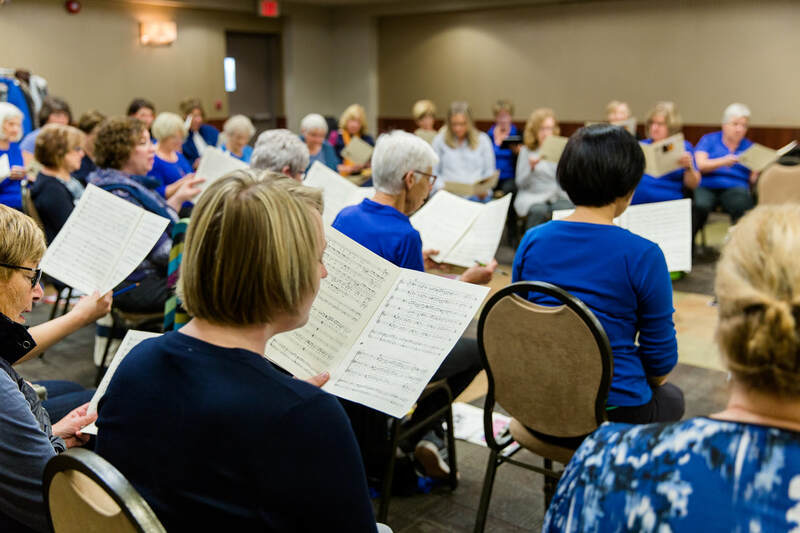 WOMEN of NOTE is an auditioned community choir for women who aspire to musical excellence and are inspired to sing to their greatest potential. To celebrate our 25th anniversary season we are pleased to debut two newly commissioned works to our audiences. Mark your calendars to join us at one of our upcoming performances. WoN heads out into the community to deliver a Christmas and spring concert to those unable to attend our regular concert.